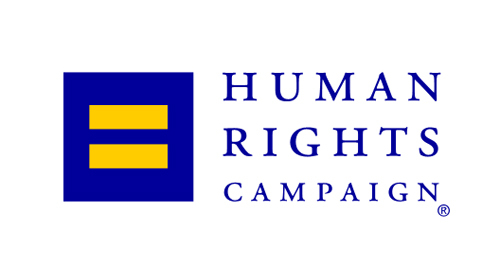 The Human Rights Campaign released its yearly list of best places to work based on treatment of LGBT employees Jan 21. Michigan businesses that made the list include Chrysler, LLC in Auburn Hills, Ford Motor Co. in Dearborn, General Motors Corp. in Detroit, Volkswagen of America Inc. in Auburn Hills, Dow Chemical in Midland, Kellog Co. in Battle Creek, Herman Miller Inc. in Zeeland, Steelcase in Grand Rapids, Whirlpool Corp. in Benton Harbor, and Borders Group Inc. in Ann Arbor. The businesses were among the 337 nationally that received top ratings from the HRC.